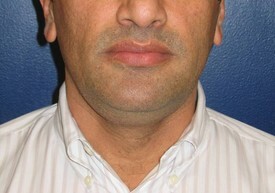 Neck and Lip lipusuction gallery from Baltimore Plastic and Cosmetic Surgery Center. 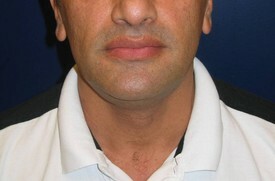 This is a 41 year old male who was unhappy with the appearance of his neck. 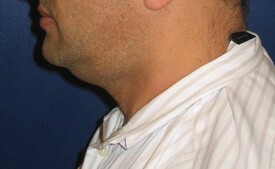 He underwent liposuction of his neck and he is shown 3 months later.